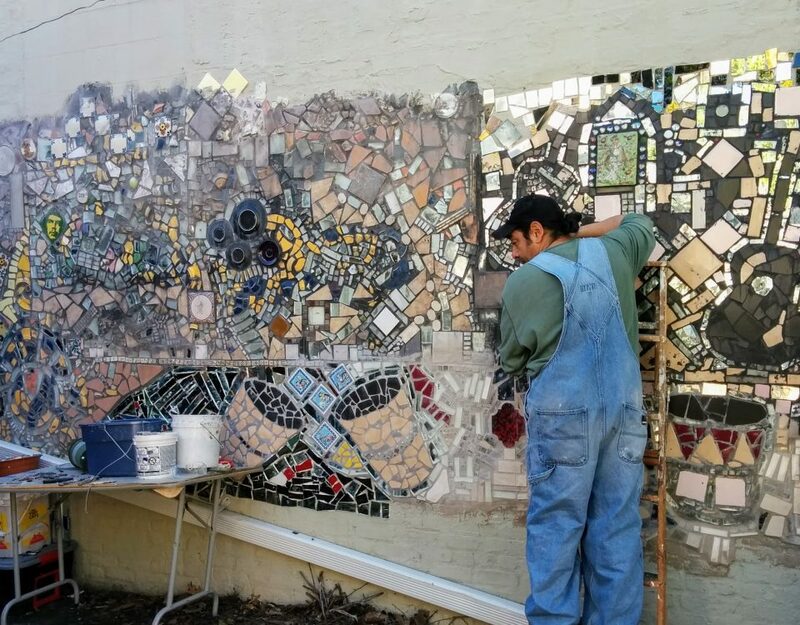 The Hollenback Community Garden is over 30 years old and rose from the ashes of the Hollenback family mansion. In 1979, the more than 100-year-old mansion had fallen into a dilapidated state. One day, a fire started and the mansion burned to the ground. The lot--abandoned and filled with charred rubble--was repossessed by the city. 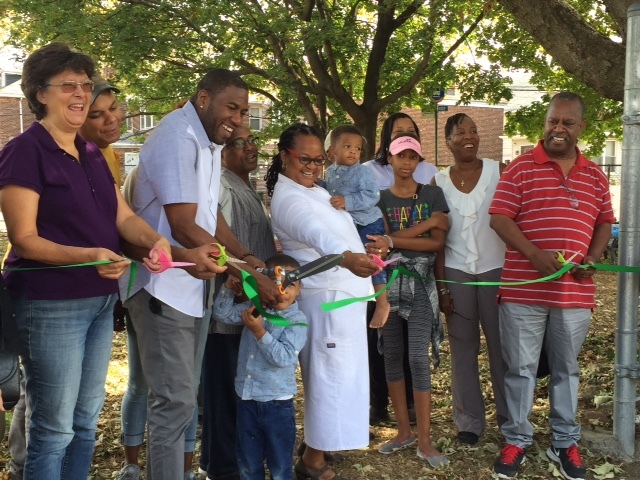 A year after the fire, community residents came together with GreenThumb to create a community garden at the site. The founders cleared the lot, built paths and beds, and planted trees, bushes, flowers, and vegetables. They established a program to work with physically disabled children from neighboring school, P.S. 11. As many of the garden's original members have since passed on, Pink Rose Bushes were planted at the front of the garden as memorials to their dedication and vision. The garden is maintained by the hard work and democratic decision-making of approximately 40 garden members. Hollenback Community Garden’s official season begins in March and ends in early November. There is one meeting and one workday each month. To join, you need to attend a meeting or workday before the end of June. If interested, email hollenbackcommunitygarden@gmail.com so you can be added to the email list.